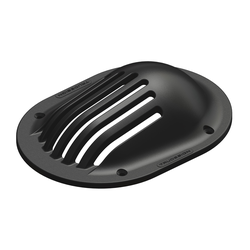 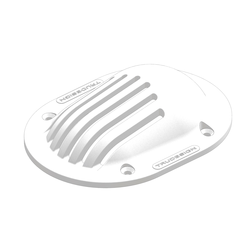 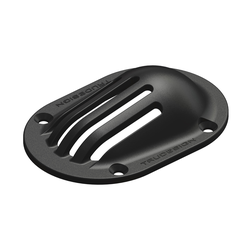 Designed and made in New Zealand, the Scoop Strainer is designed to divert large objects away from water intakes while the vessel is moving. This helps eliminate problems with seaweed/seagrass, sticks or rubbish being sucked into engine intakes and blocking or clogging intake filters. 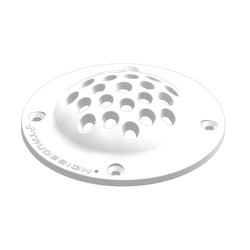 The strainer acts as a course first stage filter that is cleaned by water movement. 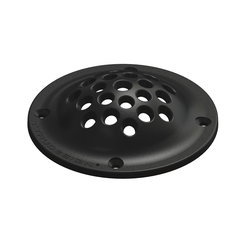 The Round Strainer is designed for use in stationary applications where there is a risk of sucking in unwanted objects. 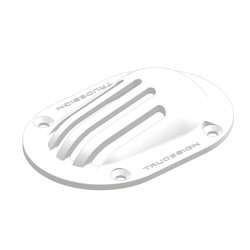 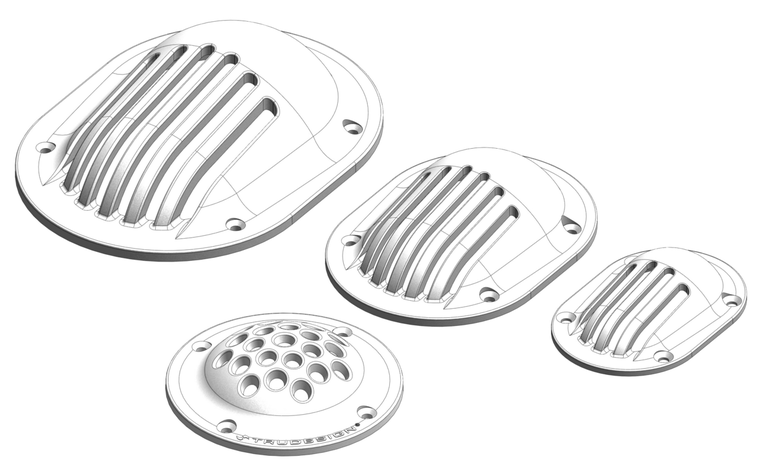 Tru-Design Intake Strainers eliminate the corrosion and electrical bonding problems associated with metallic fittings. 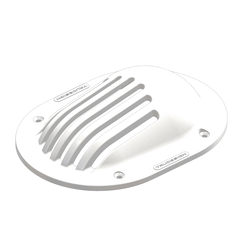 They can be painted over with anti-foul, and can be faired into the hull without concerns of corrosion.